Oh, undoing a seam. It’s such a sad realization when you have to pick out a seam (or seams!) that you’ve already sewn. 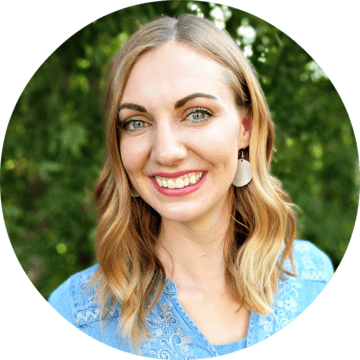 It’s so hard to remove the work you’ve done and do it again! But it’s worth it to fix your work or make it better. It’s always worth the time to fix it. And isn’t sewing great that you have a second, third, or fourth chance at sewing something? There are multiple ways to seam rip so you can find the way that works best for you. I’ve been sewing for a long time and always unpicked seams a certain way because that’s the way I thought you were supposed to do it. It was slow and tedious and annoying. I’ve done some research and figured out other ways to seam rip. These are faster and a little bit satisfying when they go smoothly. 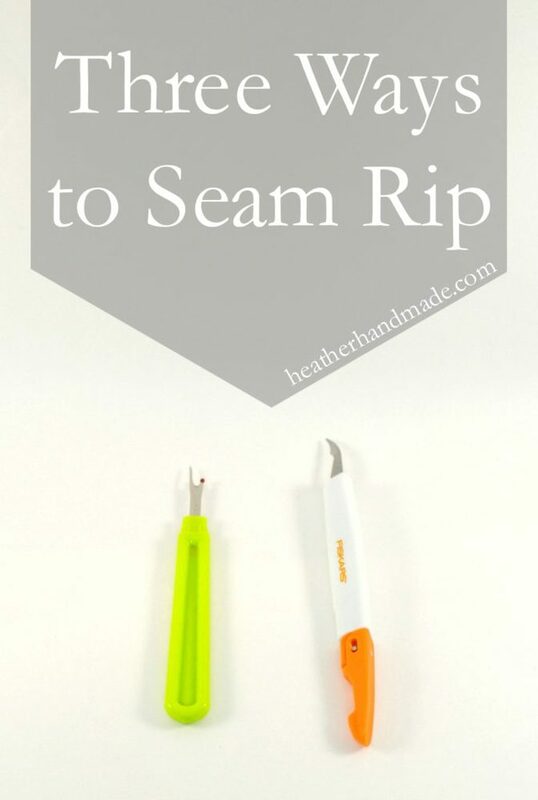 Do you use one of these ways to seam rip? Don’t miss the video at the end of all the tools in action! 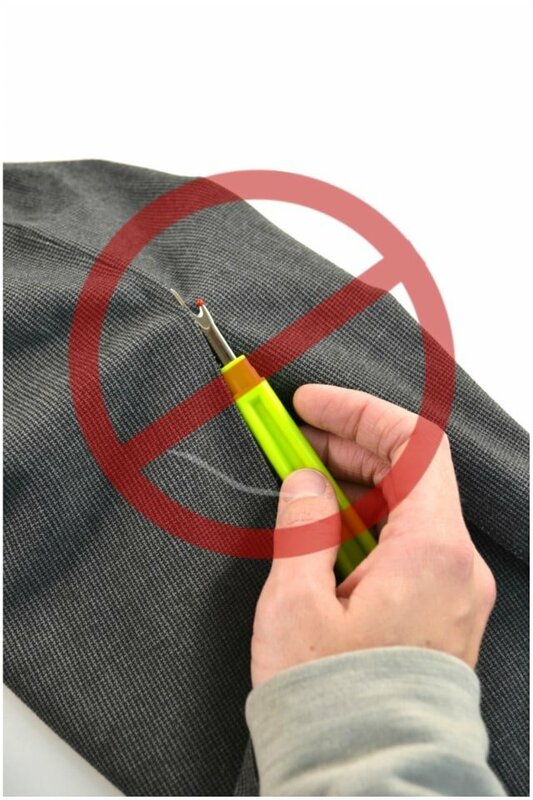 As a new sewist I used to seam rip by inserting the pointy part of the seam ripper in the seam and cutting a couple threads at a time. I always wondered what the red ball on the other side was for. You can definitely seam rip this way if you want, but it’s slow and tedious. It works best for really lightweight fabrics and knits. The seam ripper was designed to actually rip seams. You insert the red ball into the seam and have the point end sticking out. The sharp part of the seam ripper is cradled up against the stitches. 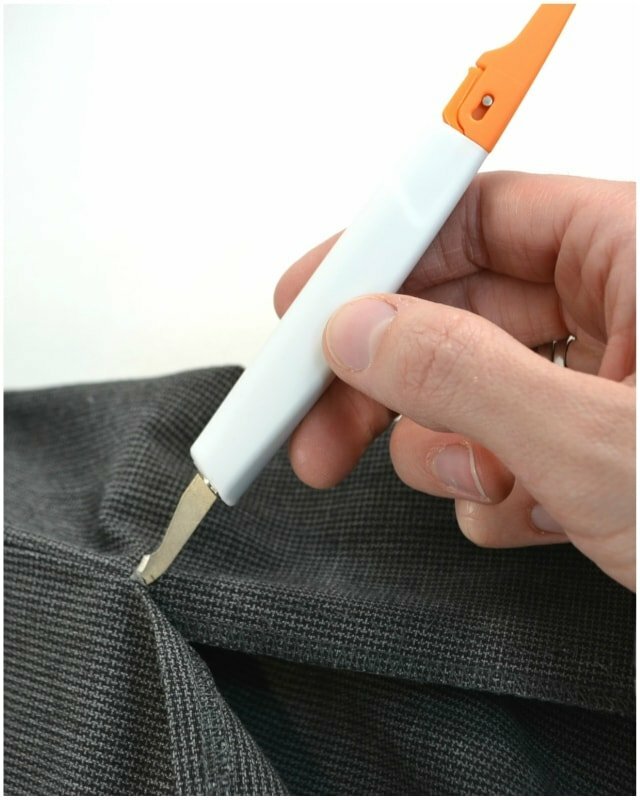 Hold the fabric tight in one hand and carefully push the seam ripper through the seam and cutting all the threads. Personally, I love inexpensive seam rippers* best. 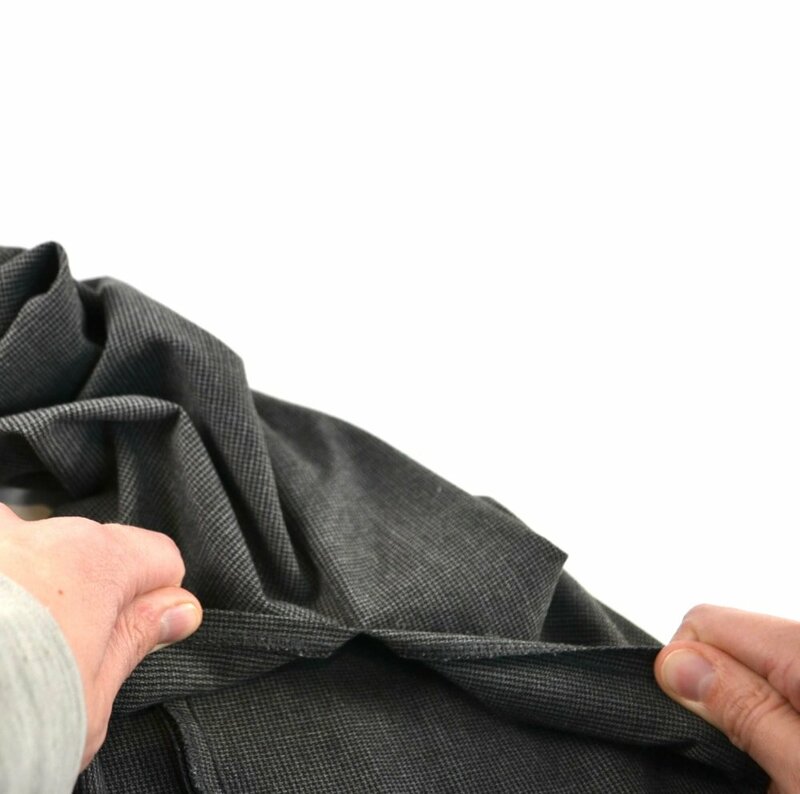 If your fabric is sturdy and thick, you can just rip the seams by hand. (I used to watch people do this on Project Runway and wanted to see if it actually worked.) I’ve tried it on lots of fabrics and it works more often than you realize. Sometimes you have to cut the first couple of threads with scissors or a seam ripper to get started. Then you grab each side, pull, and rip. It’s similar to ripping fabric along a thread line. (You can also switch out the blade for other blade shapes and uses!) 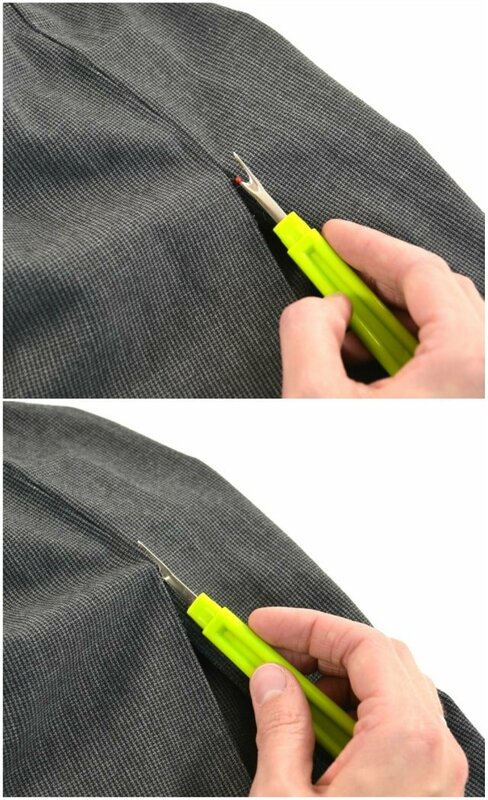 It works by inserting the blade in the seam and cutting the threads with the knife. In the picture I show the blade pointing up and pushing towards the fabric, but after trial and error I learned it’s easier to pull the knife through the seam towards you. I found it hard to show pictures of the three ways to seam rip, so I made a little video where you can see them in action.